Aishwarya Rai to attend WIFT India award night in Washington on September 8. – The American Bazaar Aishwarya Rai to attend WIFT India award night in Washington on September 8. Aishwarya Rai to attend WIFT India award night in Washington on September 8. 7th annual DC South Asian Film Festival from September 7 to 9. 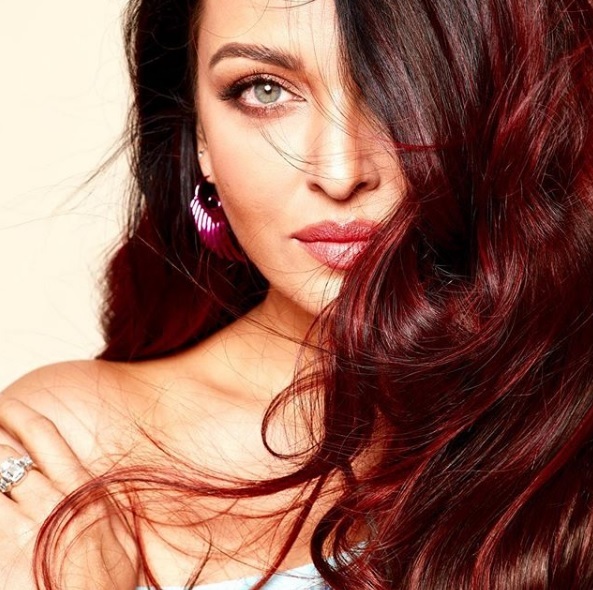 Indian super star Aishwarya Rai Bachchan will be a special guest at the Women In Film & Television India Awards Gala in the Washington, DC, area on September 8. The event will be held at the Hyatt Regency in Bethesda, MD, just outside of the nation’s capital at 7 pm. Bachchan, the 1994 Miss World, will be one of the several prominent US and South Asian celebrities to attend the event, according to the Washington, DC, South Asian Film Festival, which is hosting the awards night. Others include directors Shekhar Kapur, Boney Kapoor, Zoya Akhtar and Namrata Singh Gujral; actors Candy Clark, Amina Sheikh, Janhvi Kapoor, Swara Bhaskar, Nargis Fakhri, and Suraj Sharma. Petrina D’Rozario, founder and president of WIFT India, will also attend the event, according to DCSAFF. WIFT India is part of WIFT International, a network founded more than 20 years ago to promote professional development and achievement for women in the film industry, video, and other screen-based media. In the United States, it has nearly two-dozen chapters. Another feature of the award night will be a Bollywood memorabilia auction, where original vintage posters, press books and signed prints will be sold. The seventh annual Washington, DC, South Asian Film Festival (DCSAFF) will begin on September 7 at the Montgomery College in Rockville, MD. Nearly three-dozen independent feature, short and documentary films will be screened at the three-day festival. On the opening night, on September 7, two films will be screened: 5 Rupaiya, a Hindi film starring Shabana Azmi. The closing night will feature 5 Weddings, directed by Gujral. Set in the United States and India, it stars Nargis Fakhri, Rajkummar Rao, Bo Derek, Candy Clark, Anneliese Van der Pol and Suvinder Vicky. Tickets for the festival can be purchased online.